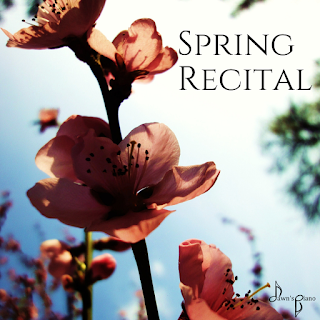 Save the date for our Spring Recital! When: Saturday, April 27th at 1:30 pm Where: The recital will be hosted at the Free Methodist Church at 1010 S Maple St, McPherson. To tune in online, head over to our Facebook Event for details. This Spring Recital will also mark the end of our 2018/2019 School Year in the studio, and so we will be showcasing & celebrating what students have learned and achieved since the session began in August. This is also the end of our 20 piece challenge that launched last August. This means if every student has completed their 20 pieces by the recital date, we will have an ice cream party for the reception! You will participate by recording video of your performance to be played during the recital. And my hope is that you'll be able to tune in and watch the recital from home with a zoom.us conference call or a youtube livestream. More details will be coming your way in the coming weeks. During my first winter in Kansas, I - like so many others in cooler climates - find myself hoping for Spring. And it is from that anticipation of the changing seasons that these compositions took shape. 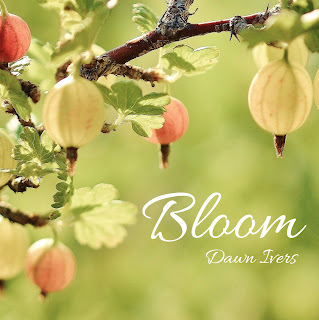 Bloom is a collection of 5 spring-themed compositions for piano solo. Each solo in the book is distinct, and offers unique teaching points for piano students. The variety of styles will bring new life to Springtime recitals, or provide a refreshing variety for a hobby pianist to enjoy playing at home. As has become tradition in my Seasons Series, for the creatively inclined or curious, one of the pieces includes an invitation to improvise your own passages within the piece. The music is leveled at intermediate, and would be appropriate for pianists of all ages. Most everybody experiences some level of stage fright when preparing to perform for an audience, audition, or examiner. And it's completely understandable, we are showcasing something that we've put a lot of preparation into, and we want our performance to reflect our hard work, to show what we're capable of, and to bring our audience enjoyment. But what can we do when the nerves start to take over? 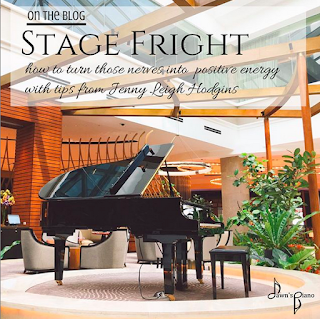 Today I'm sharing some tips from fellow music blogger, Jenny Leigh Hodgins' siteall about turning those nerves into a positive performance energy. Hodgins shares 4 big tips for nervous performers (plus a couple bonus ones at the end) and I hope you'll find them as useful as I did. With the KMTA Progressions & our studio Spring Recital just around the corner, I think these will definitely come in handy in the coming months! This may date me a little bit, but when I was a kid, I think starting around age 5, I had tape player that I put right next to my bed, and I started collecting different tapes, often mix tapes (read: playlists) that my mom, uncle or grandpa had made for me. Whenever I was hanging out in my room and it felt too quiet, I would hit play on whatever my favorite at the time was. 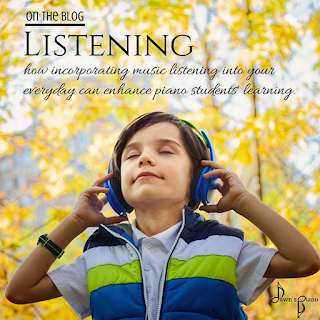 One aspect of music learning that can easily be overlooked between getting through songs in lessons & practice time at home is listening. Listening to music often can go a very long way to help train a young musician's ear for music making. Today's post is all about reminding us to expose piano kids to music on a regular basis.